The City of Savannah kicked-off its United Way campaign this morning in the Rotunda at City Hall. Savannah Mayor Eddie De- Loach, City Manager Rob Hernandez and dozens of city employees gathered for the unveiling of this year’s fundraising goal, $220,000. For the past several years City of Savannah employees have contributed more to the United Way than any other municipality in Georgia, including Atlanta. 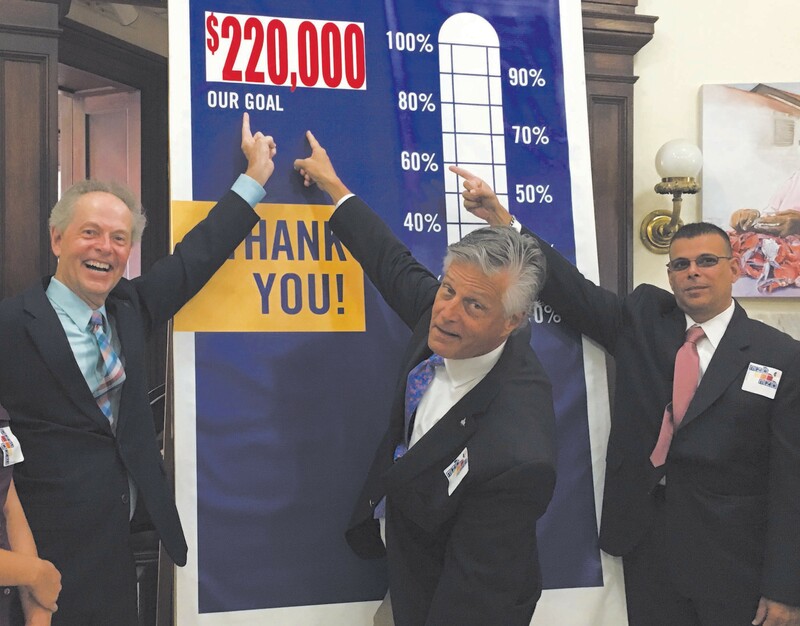 The United Way of the Coastal Empire’s community goal is $8,200,000.